World Map Earrings Only $5.99! You are here: Home / Great Deals / Amazon Deals / World Map Earrings Only $5.99! How adorable are these earrings? 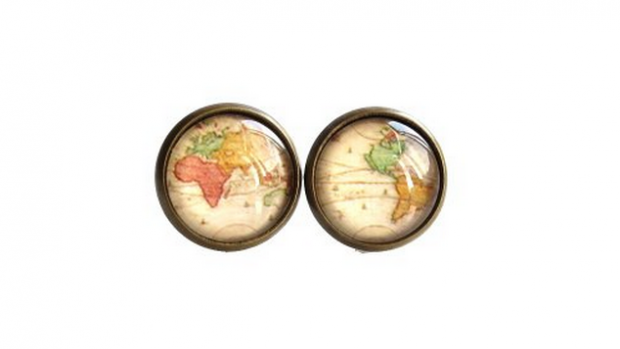 You can get these vintage World Map Earrings for only $5.99 + $4.59 shipping, making them $10.58! These would make a wonderful addition to any jewelry collection or gift idea!